Mura is one of the three categories of waste identified within the Toyota Production System (TPS), the other two being Muda and Muri. Mura is the waste of unevenness, or inconsistency. Muda is any non-value adding action and Muri is the waste of overburden. Whilst TPS says that its aim is to eliminate waste and thus improve profit, lean manufacturing practitioners here in the west often only refer to waste as being Muda and forget the other two main areas of waste, Mura and Muri. However these two areas are the main causes of the Muda in our systems and thus these root causes are what we should tackle. How Does Mura Cause Muda and Muri? Mura drives other forms of waste by causing uneven demand throughout our processes. It's often seen in target-driven companies where everyone works like mad towards the end of the month to ensure that the numbers are met, but waits around at the start of the month as subassemblies and supplies have been depleted by the end of month rush! This unevenness creates Muri (overburden) and Muda (non-value adding activities). 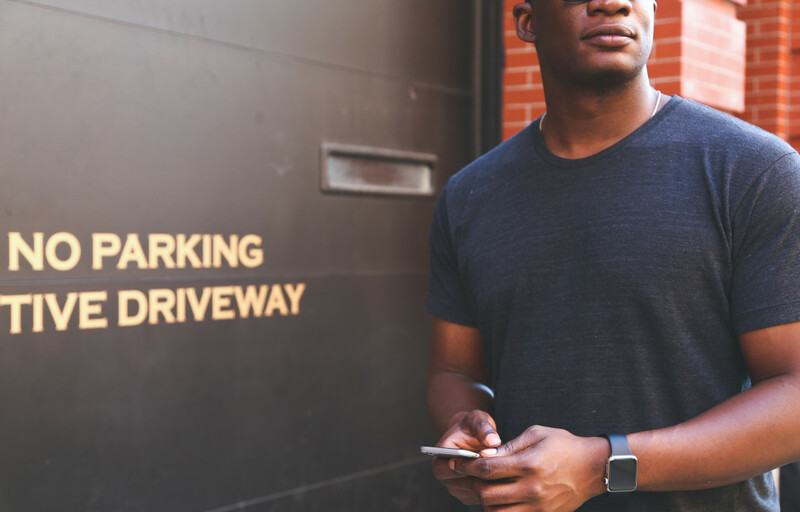 The example of the monthly rush to meet targets is a common one seen in many companies, as is the sales team going out and trying to boost sales by offering promotions causing a peak in demand. 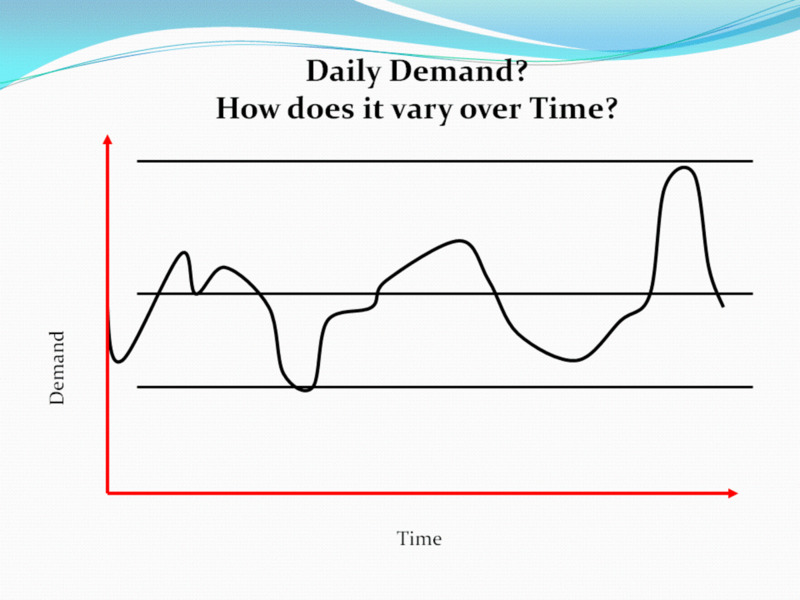 This peak in demand rather than steady demand causes overburden on the operators (Muri), and on the suppliers who have to supply additional materials at short notice. 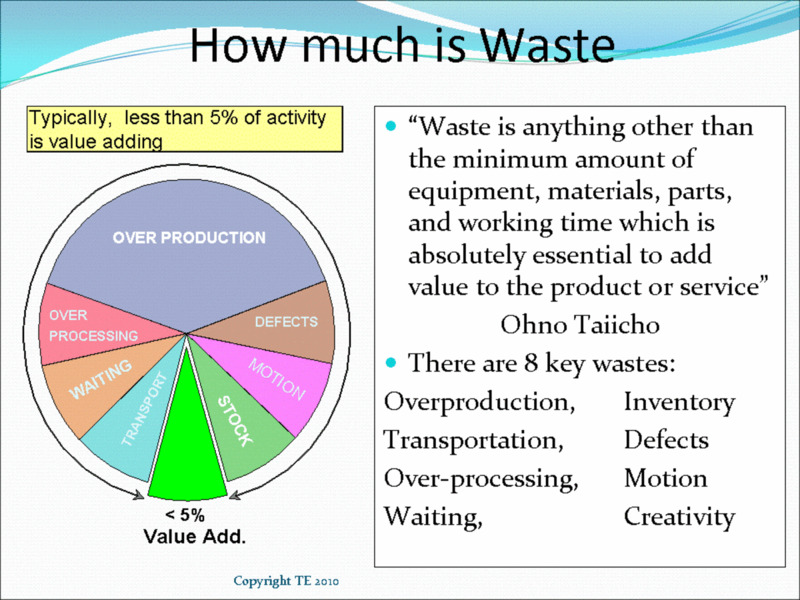 We end up with various of the seven wastes (muda) with processes waiting for suppliers, defects being produced by over worked operators, overworked machines breaking down, and so on. If the demand on the processes is steady and predictable then things are much easier to control and manage. How can we reduce this Mura (unevenness) and level production? Most companies have a reasonably predictable demand when taken over a period of time, even allowing for those companies with seasonal fluctuations. We need to smooth this demand to our processes to try to reduce the fluctuations that they see. So for instance if your demand is 200 on Monday, 100 on Tuesday, just 50 on Wednesday and Thursday and 100 again on Friday, your average demand is 100, this is the rate at which you want to produce, not have everyone working like mad on Monday and relaxing in the middle of the week. We need to look at something called the Takt time, this is the period of time in which each new product needs to be produced. We do not need to rush to produce parts as quickly as we can, just produce at the rate that the customer demands, any faster is just putting unnecessary strain on the system. So in the above example, starting with a finished stock of 100 units, we can level production and produce at 100 units per day, everyone knowing precisely what is required and demand smooth and relaxed each day, not panic one day and relaxed the next. Even if a company feels that there is too much variation in their demand there is often an underlying component of their demand that is predictable and can be smoothed out to give level production, alternative ideas being used to deal with the truly unpredictable portions of demand, but in my experience this is pretty rare. If you have a mix of different products then you need to try to produce a mix of these each day rather than trying to produce each product in a continuous batch, that way there will be some of every product in stock and available each day. If you go to a Toyota production line you will see that every car in succession is a different variant, a batch of one. The only thing that is the same currently is the paint color due to the limitations of the paint process, however even that is being changed with new improvements in technology now giving truly short changeovers for the painting process. So if you have 3 products each week, 300 of product A, 150 Product B, and 50 product C, rather than running each as a continual batch you would each day run maybe 30 of product A, 30 of B, 10 of C, then another 30 of A. Or if you can reduce your changeover times enough then have a repeating 6A, 3B, 1C, pattern throughout the day. 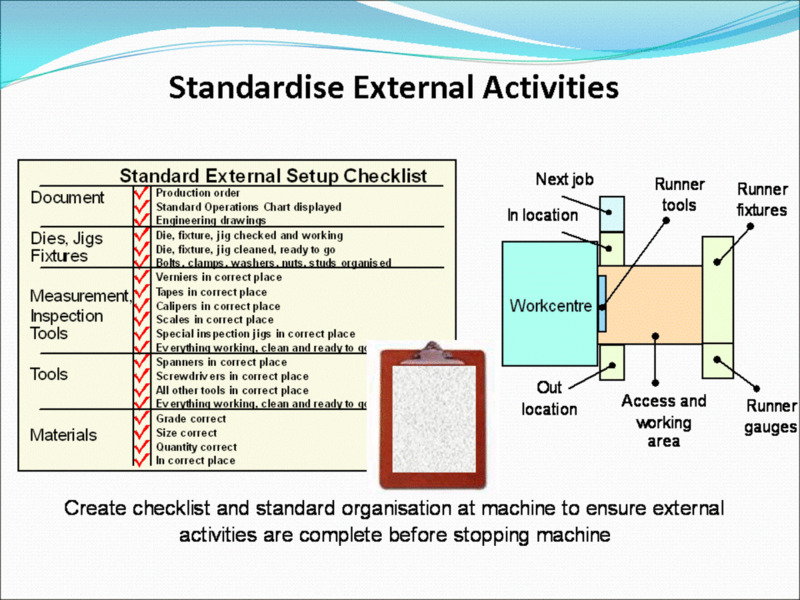 To achieve this you would have to deal with internal issues such as excessive changeover times using ideas such as Single Minute Exchange of Die (SMED), tackle machine unreliability using Total Productive Maintenance (TPM) and so on. Just in Time is the philosophy of producing what the customer wants when they want it without product being delayed or held in inventory, this is what we are trying to achieve with the elimination of Mura. Eliminating Mura suggests that we smooth out this demand over a short period of time to remove the peaks and troughs of customer requirements. 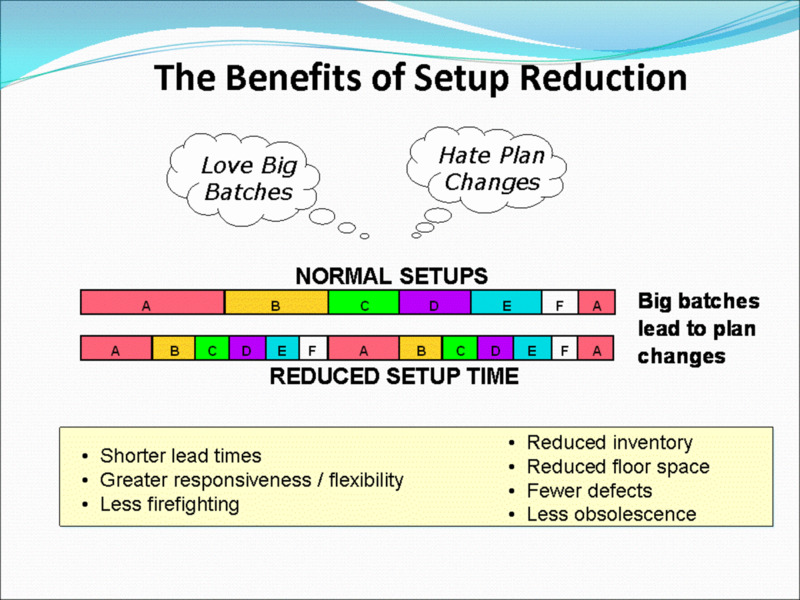 Thus we work in the production area not with a raw set of orders from the customer but a paced schedule of orders on the final operations pulling production through the processes at a steady rate using Kanban systems to regulate and trigger flow. This production smoothing or Heijunka is achieved through using tools such as a Heijunka box which is a planning tool to allocate the work to the main production areas. 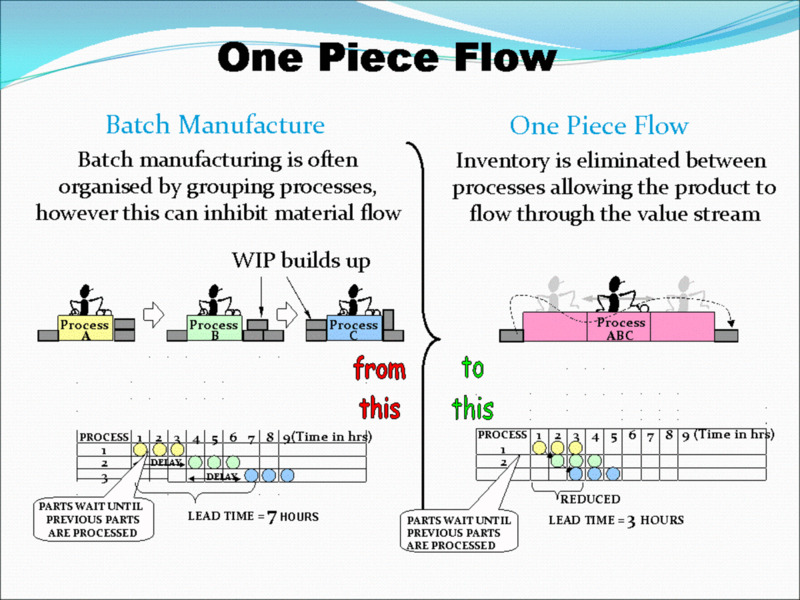 It works in a very simple manner, the products or product groups form the rows and the columns are the time periods (say 1 hour buckets of time), kanban cards are placed into the cells of the box to define which orders are built in which time bucket, the production line taking the cards in order for each period of time to pull production through the facility at the desired rate leveling production and keeping a steady flow through the process. 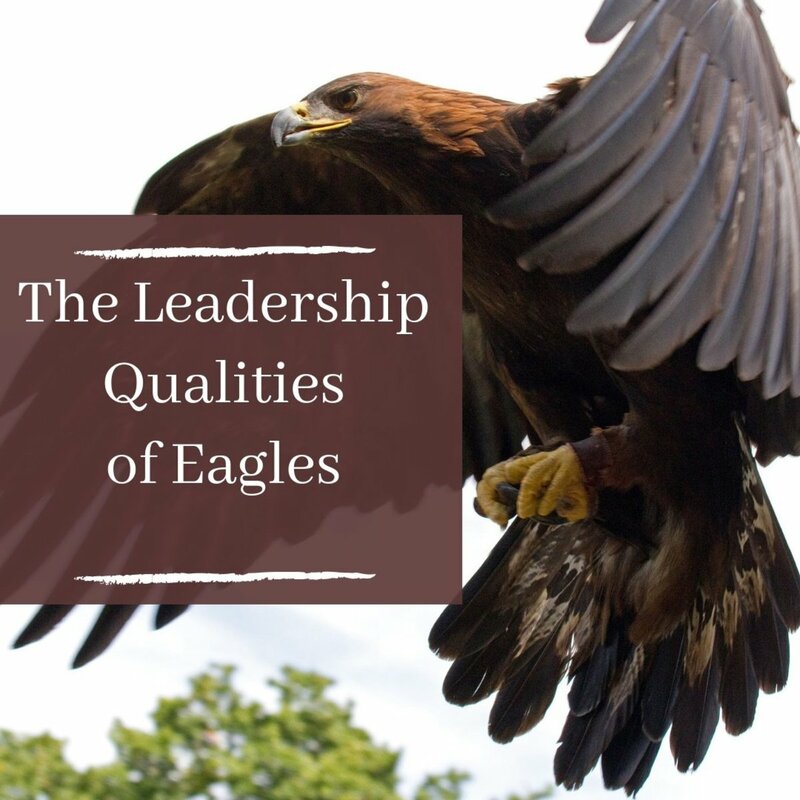 In my experience the reasons for lean project failure are not down to lack of management support as most people report—after all this is a great excuse that can mean almost anything—but down to not tackling the waste of Mura. We fail to consider the implications of our sales, ordering, planning and management objective processes on our production, this creates demands that vary considerably without warning on our production. These fluctuating demands cause overburden (Muri) on our processes and people and begin to put back the muda into the system, we no longer have level production, we start to create bigger batches to cope with the demand, operators start to make mistakes creating defects, maintenance and housekeeping are missed and processes become unreliable, urgent orders are thrown in further disrupting the flow and so on. The changes that we made when tackling the Muda in our system are slowly but surely undone as people are stressed and ignore what we have put in place to make the numbers, the gains that we had made are lost and "lean" is discarded as another fad that failed to make a change, the consultant blaming the lack of management support. For any lean implementation to succeed we must ensure that all of the three types of waste are tackled together, otherwise this failure will eventually undermine what you have achieved in the other areas. 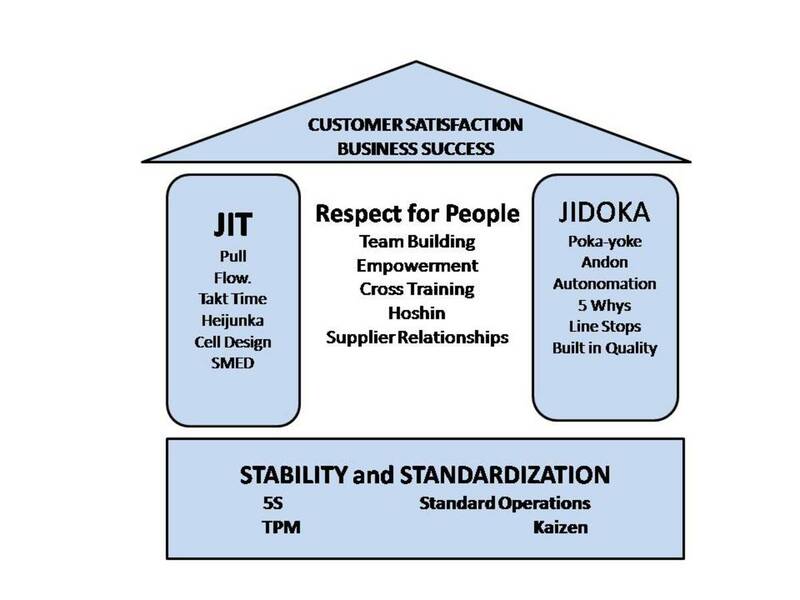 These links will help you to find more information regarding implementing Just in Time (JIT) and Heijunka, and removing Muda, Mura and Muri to help you improve your business by implementing lean manufacturing.